Harlingen CPA Accountant - Call Don Wilson CPA PC! To meet the needs of our clients, Don Wilson CPA PC was established as a South Texas CPA firm to provide accounting, tax, and business advisory services to corporations, small businesses and individuals throughout Rio Grande Valley. Recognizing that each client has unique goals, we tailor our services to meet your specific needs. We serve a wide range of both business and individual clients, and we’re noted for our strong commitment to integrity and our policy of tailoring our services to the individual needs of each client. Don Wilson, CPA is a hands-on accountant with strong organizational skills and acknowledged expertise is financial and operational management. He processes excellent computer literacy with a board command of standard business software. He has years of diverse private and public accounting experience with various service businesses, farmers cooperatives, construction, property management and manufacturing. He has held positions of responsibility such as Chief Financial Officer, Controller, Human Resource Director and Safety Director. Don Wilson is a graduate of the University of Texas at El Paso and obtained his Texas Certified Public Accountant license, No. 20233, shortly thereafter. 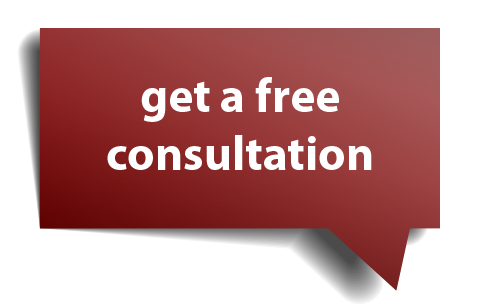 We offer a free initial consultation. There’s no obligation, so give us a call at 956-276-0901 and let’s discuss how we can help you meet your financial goals.